What’s better than chilling out with a frosty drink? 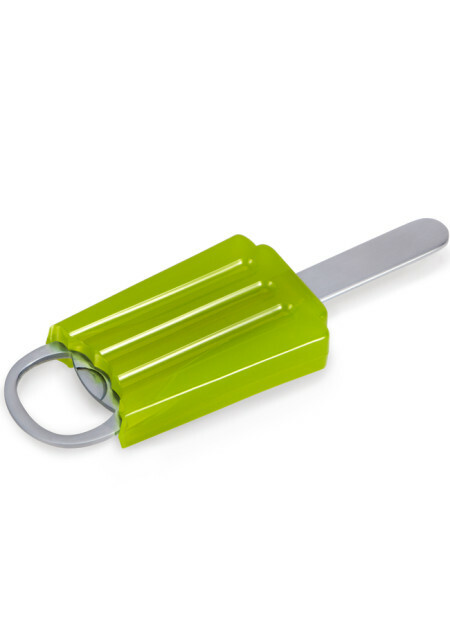 We are the tasty Blueberry, Raspbery, Lime and Orange Icy Pop bottle openers! Made of stainless steel, we promise to pop open refreshing treats! Hand wash in warm, soapy water. Rinse and dry.